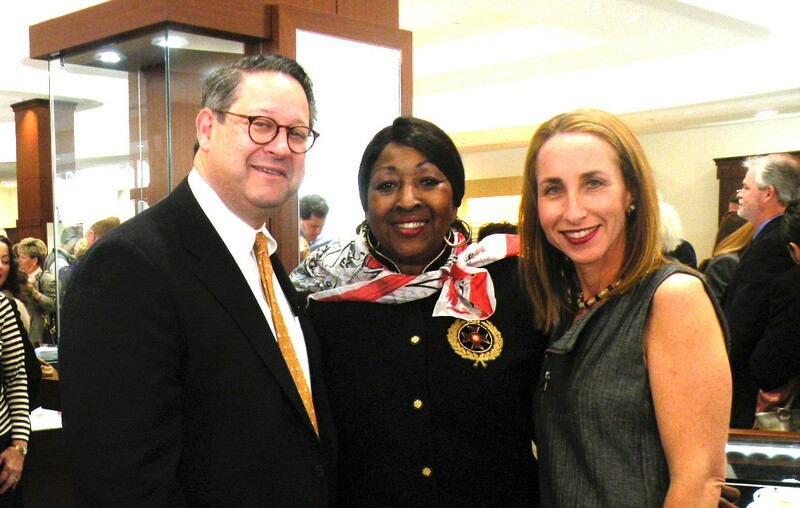 Lowell Kronowitz and Wife Hilary shown with Mayor Edna Jackson at Grand Opening Reception. 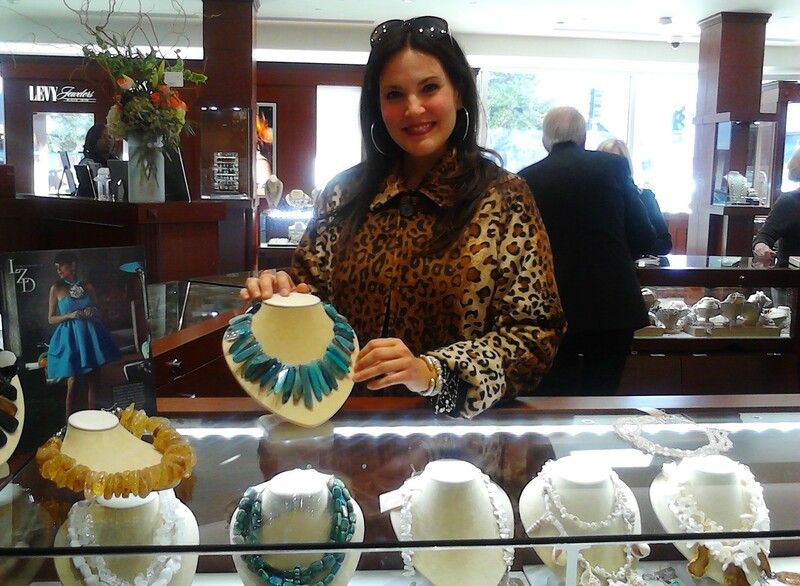 Levy Jewelers, 113 year old locally owned Savannah business has a new location, Bull and Broughton Sts. Over one hundred friends, family members and shoppers gathered for the ribbon cutting held last Friday. Mayor Edna Jackson, Mayor Pro-Tem Van Johnson and Chairman Pete Liakakis gave remarks at the ceremony. Levy Jewelers’ owners Lowell and Hilary Kronowitz purchased the building approximately a year ago. They partnered with Hansen Architects, J.T. Turner Construction and other Savannah-based businesses to transform the four floors. Streets! Many will remember the building originally as Lerners Department Store and in more recent years, Il Pasticcio restaurant. Our new store is an incredible space for us to showcase our many exclusive to the area jewelry designers and Swiss timepieces. We want to thank the wonderful team, comprised of local technical tradesmen, skilled craftsmen, talented local architects and our general contractor, who created a warm and inviting new home for you, our beloved customers to come and gather”, said Lowell Kronowitz.